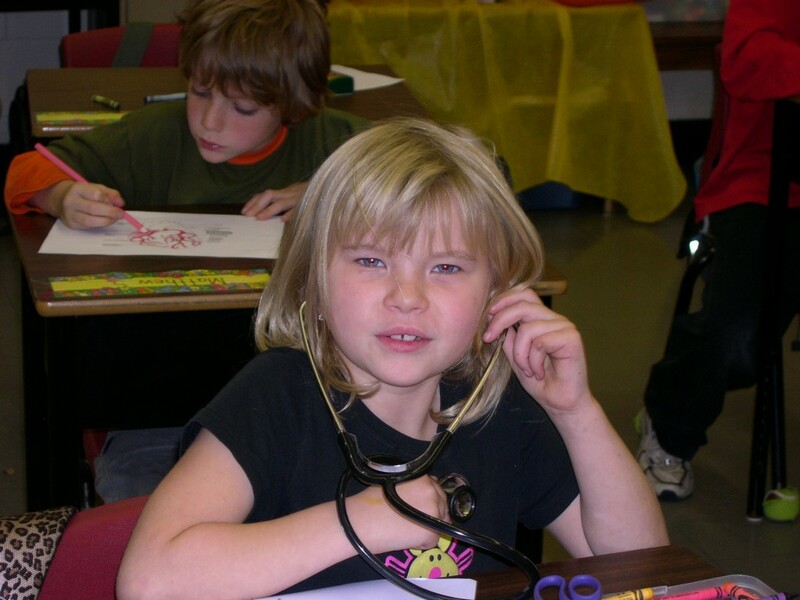 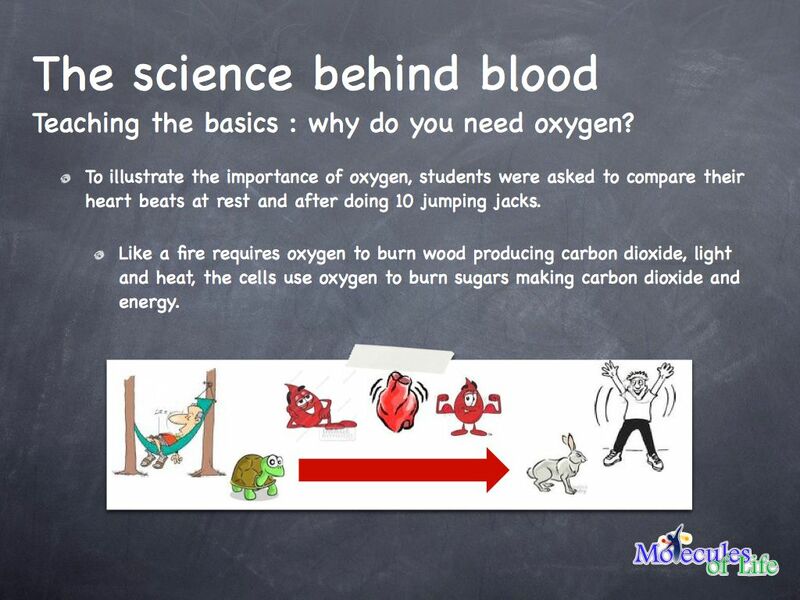 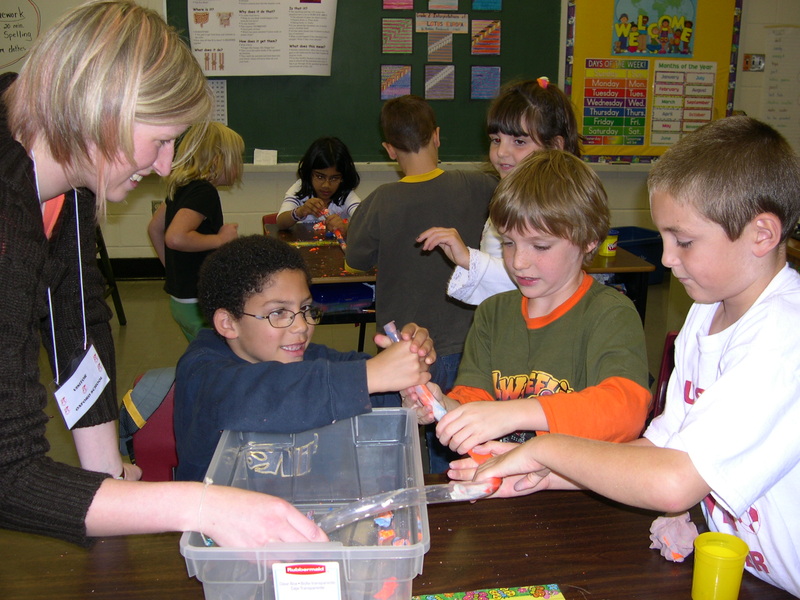 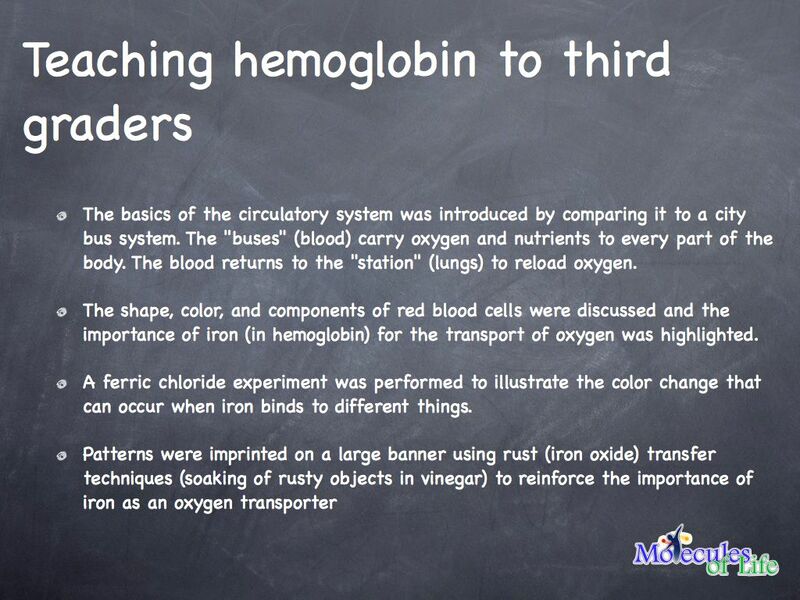 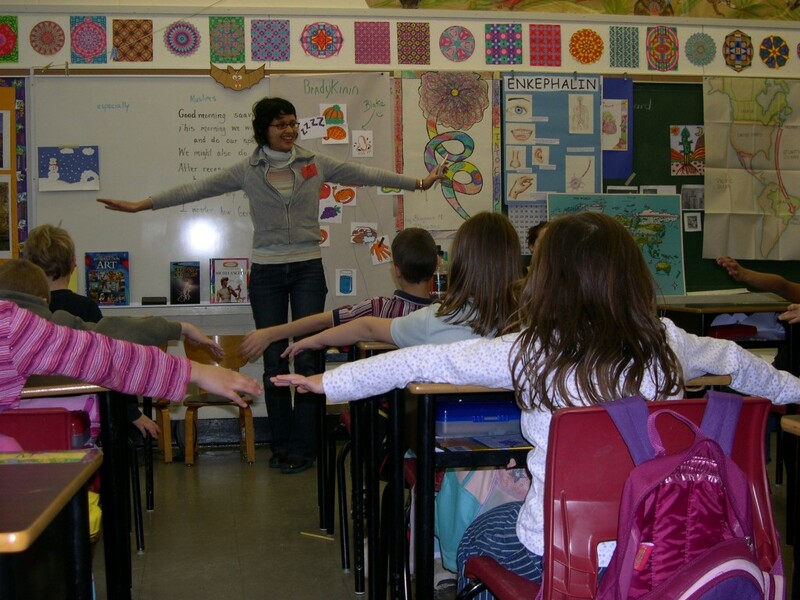 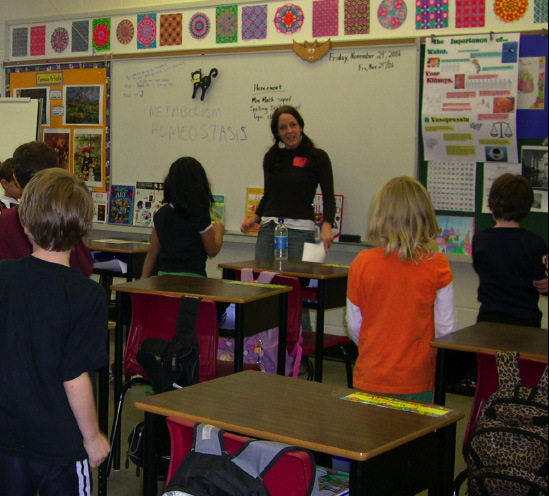 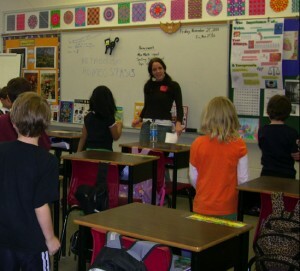 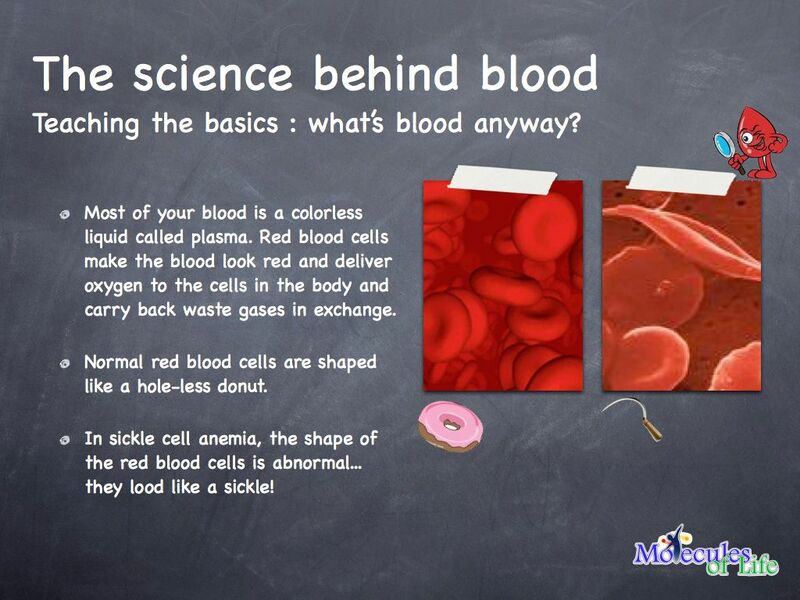 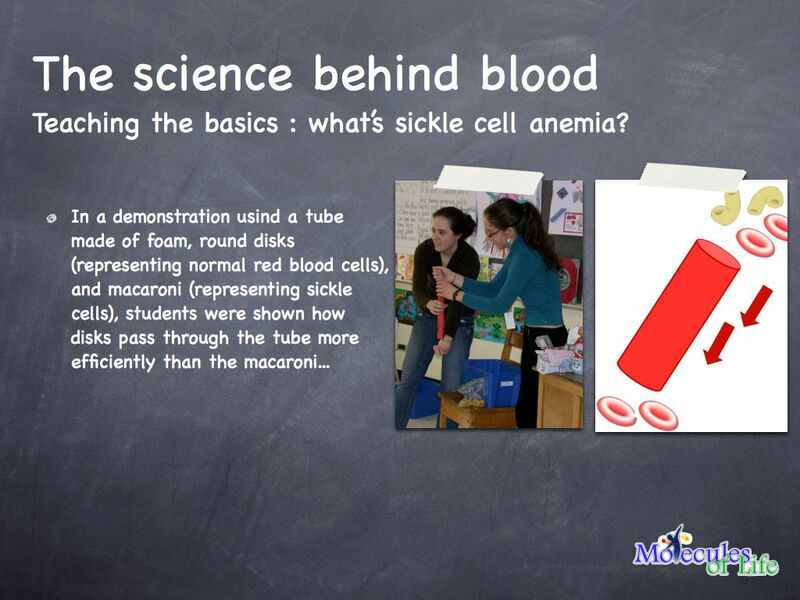 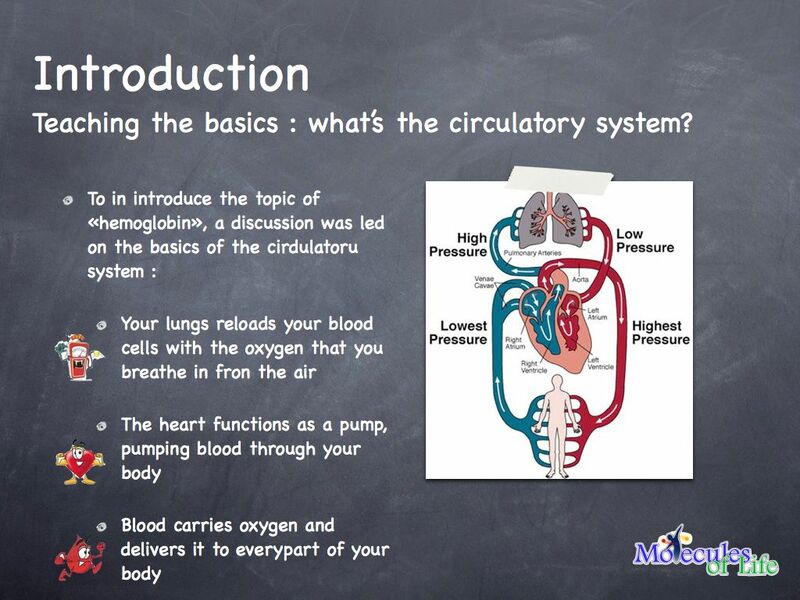 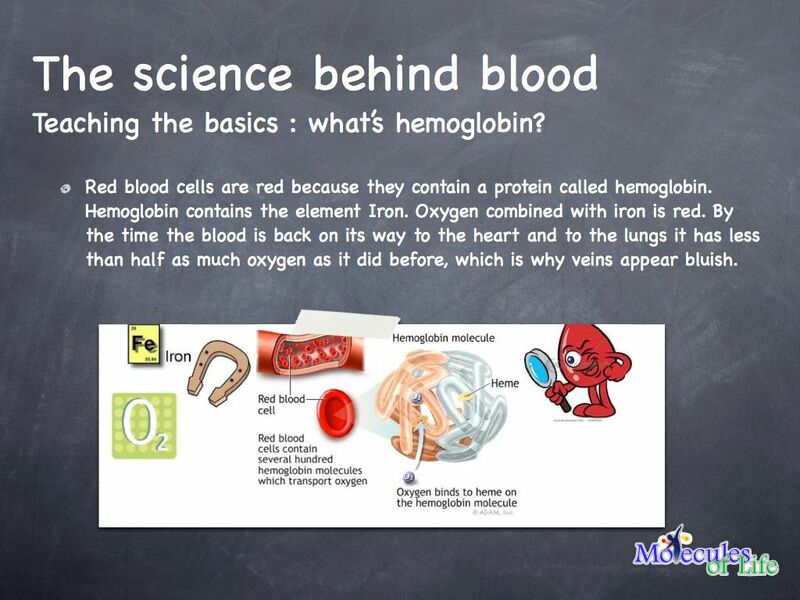 Students will be introduced to the basics of the circulatory system with explanations on how blood cells carry oxygen and nutrients to every part of the body. 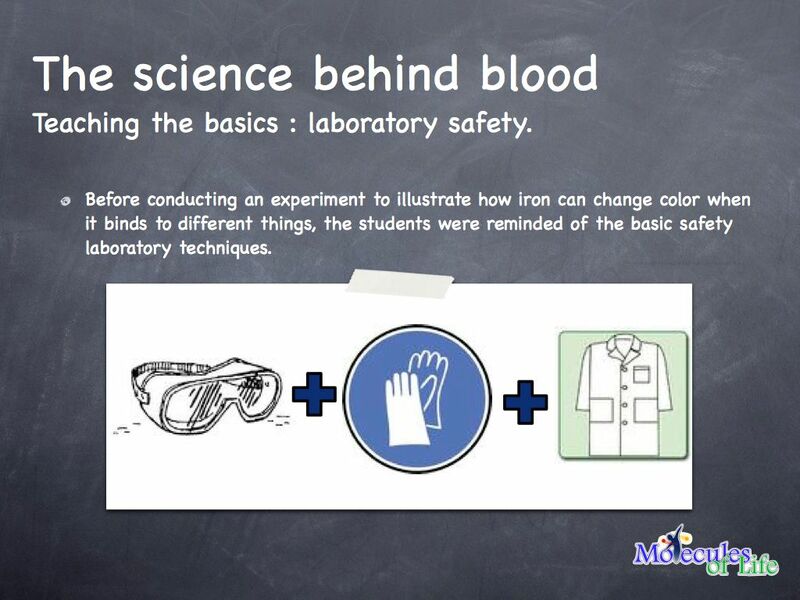 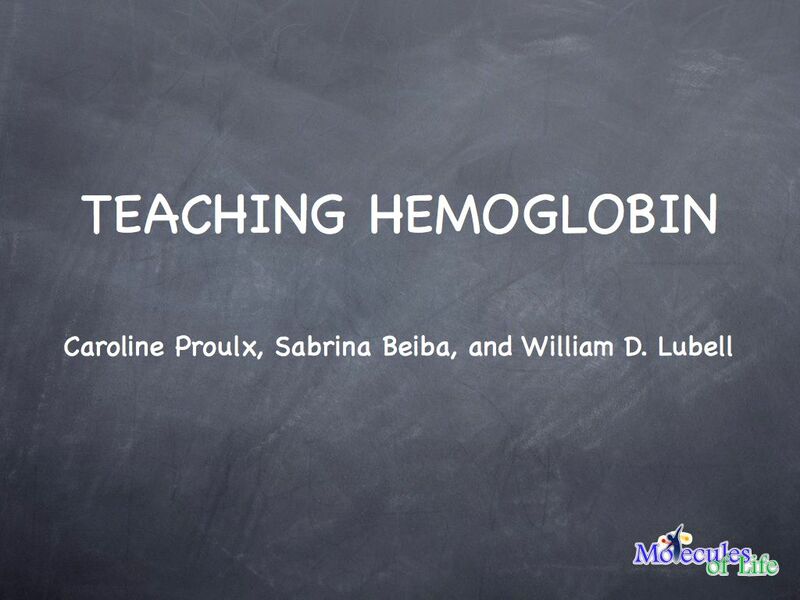 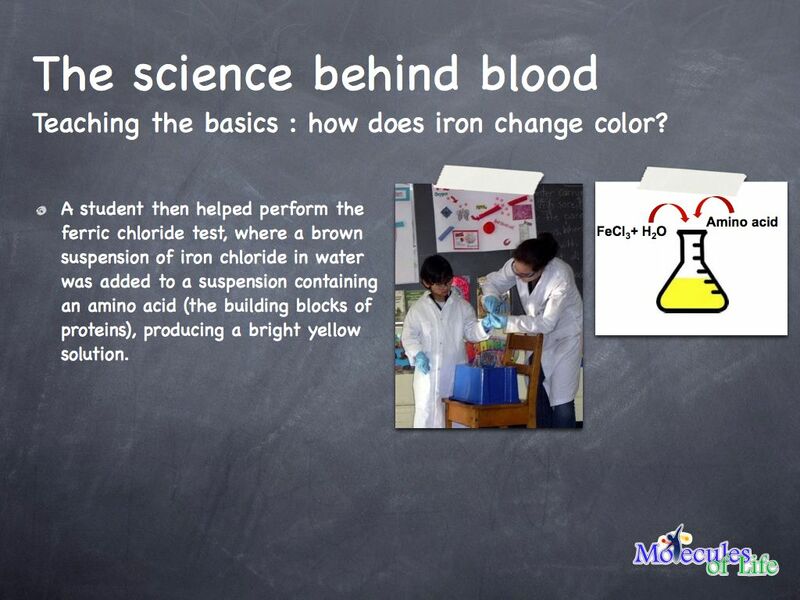 They will learn more on the role of iron (in hemoglobin) for the transport of oxygen and how they can identify foods with high iron content. 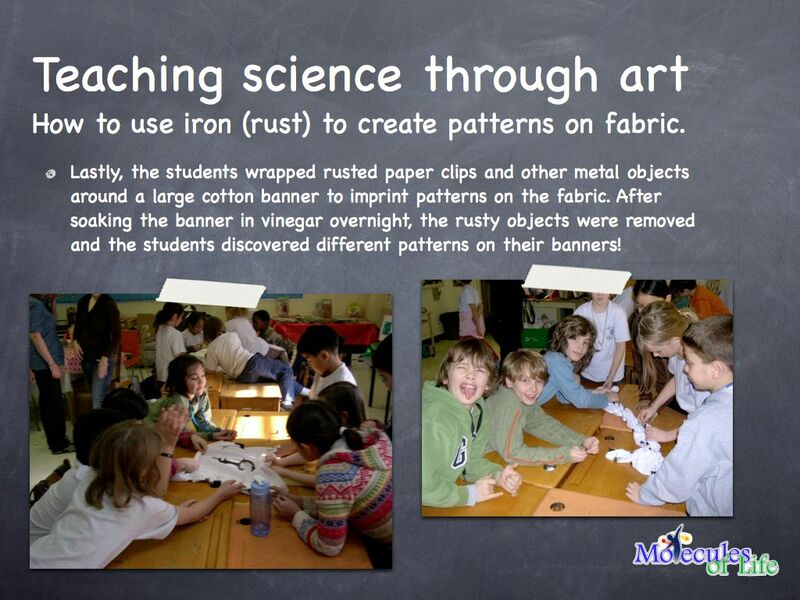 Lastly, they will experiment with rust, (iron oxide) to create patterns on textile banner in an art activity that reinforces their knowledge on iron as an oxygen transporter. 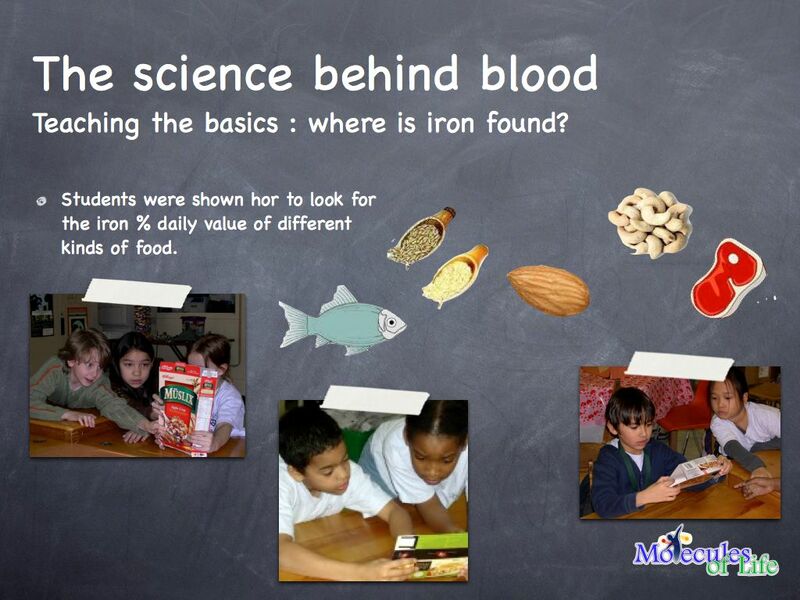 This poster provides ressources and ideas for teaching about DNA to students, who links to age-appropriate websites describing DNA, extract DNA from various fruits, and play a decoding game to learn how their genetic code is translated into the their various phenotypic qualities.